We can supply and install energy efficient boilers from Ideal, Baxi, Worcester Bosch and Vaillant. Installation, maintenance and repairs of heating systems are on of our areas of experience. Our expert fitters can professionally install bathrooms to extremely high standards. We can help you take advantage of the new, energy-efficient radiators now available on the market. Our experienced team can design, supply and install the bathroom of your dreams. 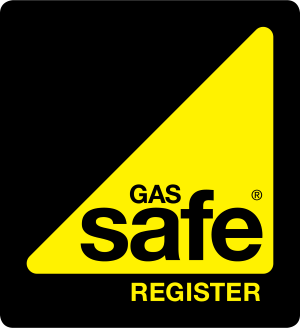 If you are looking for gas safe plumbers that you can rely on in Weston Super Mare then please get in touch today and one of our friendly team will be happy to help. We have over 30 years of experience in providing our Weston Super Mare customers with the expert services of our highly trained gas safe plumbers. Whether you need an emergency call out or are simply looking for an assessment of an issue that seems have to popped up, our team of gas safe plumbers can help. We can repair and replace any issues in your bathroom or kitchen and our wealth of experience and industry knowledge mean that we can offer you the best advice to assist with the issues while we fix them. Our quick response time and exceptional value mean that we have built up an outstanding reputation for ourselves throughout Weston Super Mare and means that a lot of our customers have come to us through word of mouth recommendations. We are proud of our customer-focused approach and we are always completely open and honest about our services are charges. We believe that it is important for our customers to trust us as a company so our friendly team are always available to answer any of your questions and concerns. 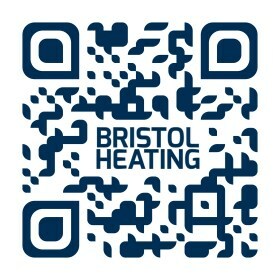 For gas safe plumbers in Weston Super Mare - give Bristol Heating a call! Quality boiler installation backed by extended guarantees with sensible quotations. We have over 30 years of experience in Heating, Plumbing and Solar Installations. We can cover all commercial and domestic work with free, no-hassle, realistic quotations! We proudly offer a 24 hour emergency call-out service for when you need us fast!Get in touch today!